Have you ever asked yourself how Tron’s visual effects were created? We can show how with this excellent Tron project. Build your own tron light cycle! Cinema 4d tutorial.net teaches you how to combine 3d animation and VFX elements to make a complete 3d scene. 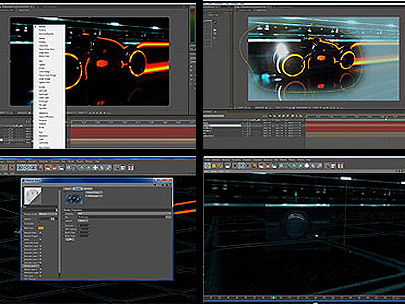 In this tutorial we will create an scene that looks like TRON movie.